First published in Polish in Liberte! Within late 2013 and early 2014 Ukraine has experienced a genuine democratic revolution, initially triggered by Viktor Yanukovych scandalous last-minute refuse to sign the Deep and Comprehensive Free Trade Area (DCFTA) and political association agreement with the EU on November 29, 2013 in Vilnius. There were three key reasons for such obnoxious behavior on the part of the Yanukovych Administration: obsessive pressure exerted by Moscow, fair European demands to free Yuliya Tymoshenko, who has not been provided just trial procedure back in 2011, and Yanukovych informal business grouping (came to be known as ‘the Family’) unfeigned fear of transparence in EU business practices. In a retrospective it should be stressed, that quality of democratic government and business climate in Ukraine have successively deteriorated since Yanukovych rise to power in early 2010. Ironically, a winner of an impeccably competitive election, Ukraine’s fourth president has masterfully undermined all democratic and civic institutions and practices – starting with subversion of the constitutional balance of executive bodies in October 2010 through blackmail of the Constitutional Court. By summer of the 2013, ‘the Family’ has transformed into one of the world’s most powerful criminal organizations. 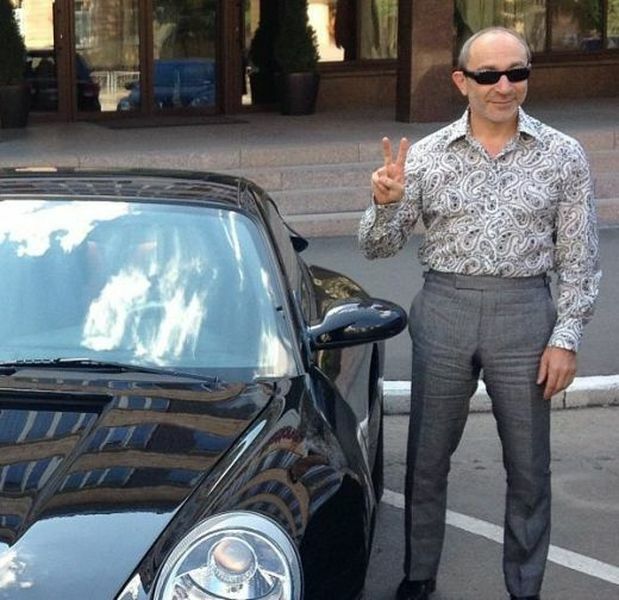 It has seized total control over nation’s judiciary and executive, it has rigged the parliamentary elections of 2012 in a most bare-knuckled manner and finally it grabbed any noticeable businesses in Ukraine, funneling over $100 bln to its offshore bank accounts. Therefore, only association with the EU was regarded as an instrument to limit the mob’s appetite, to install an external authority over it and to gradually dismantle its dreary regime, with some tacit help from pro-Western insiders, such as, say, the president chief of staff Serhiy Lyovochkin and less influential officials and businesspeople, aimed to legalize their ‘gray capitals’ in a somewhat ‘more civilized’ manner. 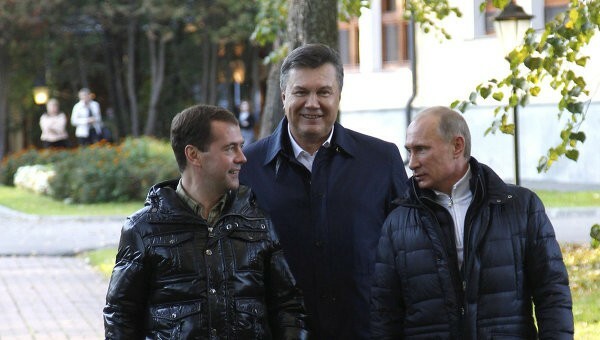 With Yanukovych becoming highly unpopular, Moscow has used the ‘elite split’ to scare the spleeny President Yanukovych with all sorts of coup d’état scenarios and bribe him with promises of financial and military (such as special police and intelligence squads – the ‘spetsnaz’) support under circumstances that his decisions infuriate the society. A peaceful protest against Yanukovych defection – first prepared, and then actual – to sign the DCFTA has started on November 21st, 2013 and almost immediately turned into a mass movement after activists were brutally beaten by police on the night of November 30. Currently, the mainstream investigation version reads the above as done on advice from Moscow – by fall of 2013 ‘the Family’ leadership was firmly under the hood of Russian intelligence – such as the FSB and the GRU, with some of the higher state officials later proved to be Russian secret agents, purposefully disorganizing Ukraine’s military and other key infrastructure. As a result, the protesters camped in thousands in Kyiv downtown, centered around the square known as Maidan, fortifying it against police and gangs of semi-criminal elements recruited by regime functionaries – such as the governor of Kharkiv region, the mayor of Kharkiv, and a number of ruling party MPs. Eventually, regular police and mob crackdowns on unarmed protesters all over the country, kidnappings and shootings – have changed the character of events, evolving into outright urban war, the ‘guerrilla’. Most negotiations proved futile due to obvious regime management from Kremlin. 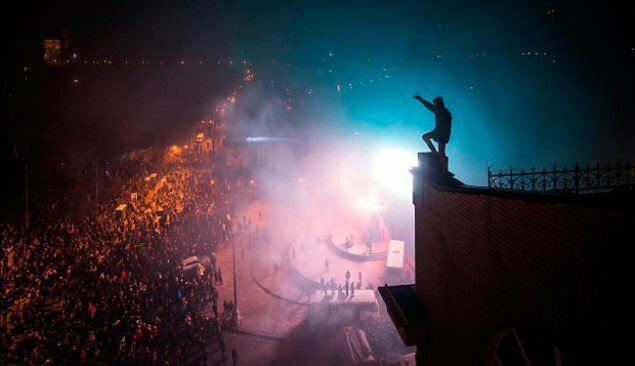 On January 19th, 2014 the detachments of angry revolutionary activists have initiated a permanent siege of the government district. On February 21st Viktor Yanukovych and his inner circle have fled from Kyiv to Russia. On February 22nd the Parliament has reinstated the 2004 wording of the Constitution, bringing back the parliamentary-presidential model, deliberately mutilated by regime officials four years before. No wonder, though, that reactionary elements have attempted to mount rebellions in some eastern regions and Republic of Crimea. Yanukovych fallen regime functionaries had actually nowhere to run – relatively useless for Kremlin, justly scared by potential jailing in the West, they have thrown all resources they could into a Moscow-operated project of an orchestrated ‘secession’ of Crimea, Eastern and Southern regions of Ukraine. However, these attempts didn’t rally any noticeable popular support. Ukraine’s South and Central East proved absolutely loyal to new democratic government. 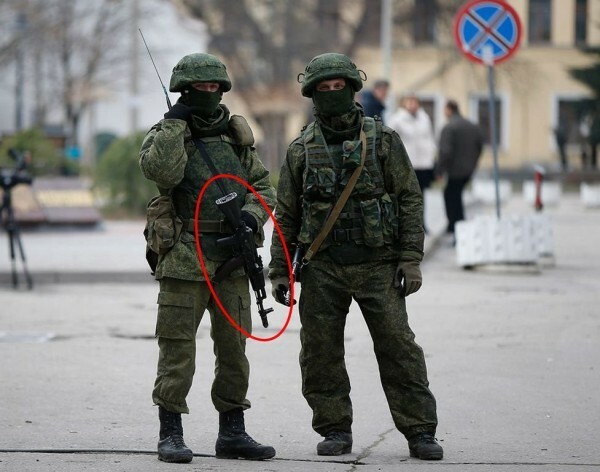 Exactly the above has led to Russian military intervention to Crimea in late February-early March. In late summer of 2014 Russian army has also invaded areas in easternmost regions of Ukraine, where Moscow-operated terrorist groups (aided by Yanukovych official and informal sidekicks) have captured administrative buildings in a number of towns. By August 2014, Ukrainian army and National Guard squadrons have liberated most of these regions, quickly pressing invaders to Russian border – this is why Kremlin has rotated most of its irregular troops by regular Russian army detachments. Since then there exists a frontline, with troops on both sides amass and permanently enter artillery and intelligence encounters with thousands of military personnel on both sides dead and wounded by now. As Russian army, hiding behind previously funded and Moscow-armed criminal gangs regularly bombard eastern Ukrainian cities, there are also hundreds of dead and wounded Ukrainian civilians, with almost a million population turned into refugees. Currently none of ‘diplomatic solutions’ have worked largely due to unwillingness of Russian dictatorial leader Putin to follow any agreements signed – because such is the internal logic of a Neo-Fascist regime in Russia, to construction of which Putin has himself devoted most of his ‘reign’. Definitely, US and EU partial sanctions provide for some impact on battered Russia’s economy, although it is a weaker effect compared to oil prices meltdown and a much weaker than it effectively could be, provided that the West had a goal to bring down Putin’s genocidal regime altogether. In the meanwhile, much more can be done to arm Ukrainian army, which has fought its way from a virtual nil to strongest in Eastern Europe by modern artillery, anti-tank and anti-aircraft systems which Ukraine simply didn’t have in the first place. Despite the nightmare of Russian aggression and purposeful Russian destruction of 20% of its industry, which was located in Russian-occupied Eastern splinters and Crimea, Ukraine is undergoing profound democratic and economic reform, resulting, say, in quick rise of investment ratings, such as ‘DoingBusiness’. It is important to mention, that Poland has played and continues to play a key role in mobilizing Western support for the Ukrainian cause and now enjoys a status of a nation considered as most friendly to Ukrainian people. It seems though, that a common understanding of why exactly Putin has to be stopped – has yet to be grasped by the West. On January 28, 2015 Russian Duma speaker Sergey Naryshkin has proposed to condemn ‘German secession of the DDR’ back in the 1990. One should hope that this is another reason for NATO members to take another thought on why it is central to their own interests to fortify Ukraine against Neo-Fascist absurdity spreading far over Russia’s borders. Maksym Mykhaylenko is a Policy Advisor, the Editor-in-Chief with Newssky.com.ua online weekly and has earned his M.A. in International Relations and European Studies from Central European University in Budapest, 2000.